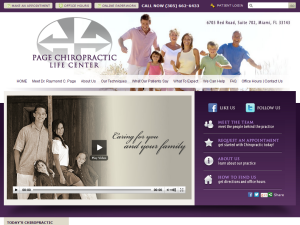 Life Chiropractic College graduate serving West Palm Beach, Juno Beach, and Palm Beach Gardens since 1985 offers Diversified, Thompson, Gonstead, and Applied Kinesiology techniques. Life University graduate serves South Miami, Coral Gables, Pinecrest and Kendall with Gonstead, Extremities, Cervical Traction, Motion Palpation and Subluxation Station adjusting methods. Foot Levelers is also available. 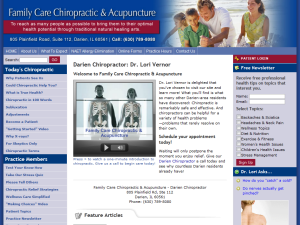 Family Care Chiropractic & Acupuncture offers Darien-area residents with NAET Allergy Elimination technique. 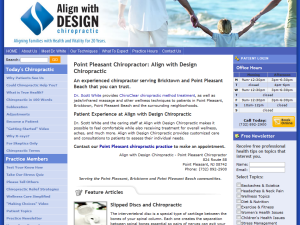 Align with Design Chiropractic serves Jersey Shore community since 1992 with Toggle Recoil, Diversified, Arthrostim, Cord Relaxation and Acupressure adjusting techniques. 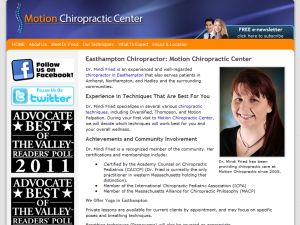 Life University graduate provides chiropractic care in Easthampton, Amherst, Northampton, and Hadley communities in Easthampton, MA since 2005. 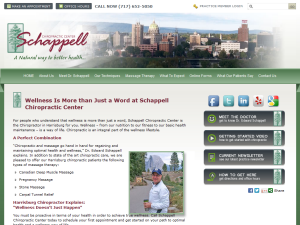 Palmer College of Chiropractic graduate delivers chiropractic care to the Lincoln area since 1997 with Diversified, Thompson, Gonstead, Activator Methods®, CBP and Palmer Package techniques. 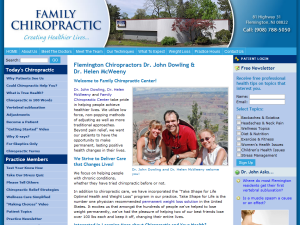 Dr. John Dowling and Dr. Helen McWeeny of Family Chiropractic Center offer Flemington, Readington and Ringoes residents with Diversified, Thompson and Directional Non-Force adjusting methods. Weight Loss program is also available. 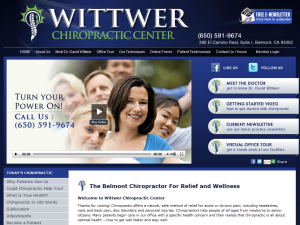 Wittwer Chiropractic Center offers Belmont and San Carlos community with Diversified, Gonstead, Thompson and Activator Methods® adjusting techniques since 1986. 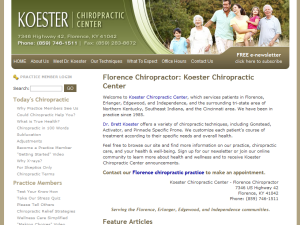 Palmer College of Chiropractic graduate serves Northern Kentucky and Cincinnati community since 1989 with Diversified, Gonstead, Activator Methods®, Thompson and Pinnacle Specific Prone methods. Canadian Memorial Chiropractic College graduate offers CBP, Diversified, Activator Methods® and Custom Prescription Orthotics. 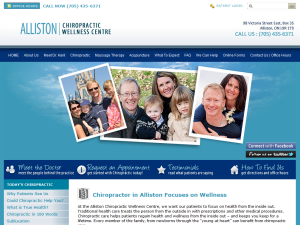 Massage Therapy and Acupuncture are also available. 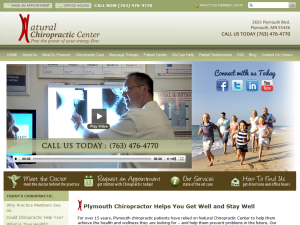 Palos Chiropractic & Holistic Health helps families in Palos Hills, Hickory Hills, Palos Heights and surrounding communities with quality Chiropractic Care, Nutritional Counseling and Acupuncture since 1988. 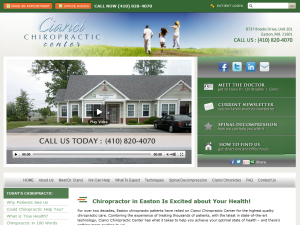 Pennsylvania Chiropractic College graduate offers the Harrisburg community with Diversified, Active Release, Trigger Point and Cox Flexion-Distraction adjusting techniques. Also provide Canadian Deep Muscle Massage Therapy. Canadian Memorial Chiropractic College graduate serves Sterling Heights area and Macomb County since 1985 with Diversified, Activator Methods®, Thompson, Cox Flexion-Distraction, Spinal Decompression and Trigger Point techniques. Massage Therapy is also available. Cleveland Chiropractic College graduate serves Easton, St. Michaels and Denton families with Palmer Package, Gonstead, Thompson, Activator Methods® and Diversified adjusting methods. Spinal Decompression is also available. 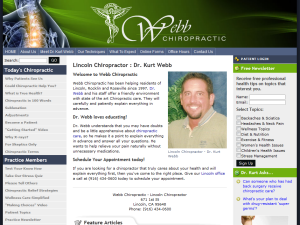 Parker Chiropractic College graduate serving Kansas since 1996 with Diversified, Specific Prone and Activator Methods® techniques. 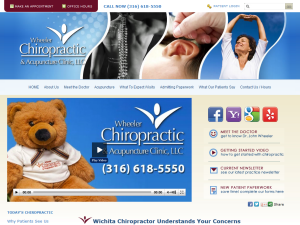 Acupuncture is also available. Logan College of Chiropractic graduate provides chiropractic care, acupuncture, massage therapy and pilates to the Benton County and Lafayette. Palmer College of Chiropractic graduate serves Andover with Thompson, Diversified, Activator Methods®, CBP and SOT adjusting methods. Laser Therapy is also available. Northwestern College of Chiropractic graduate serves Plymouth and Wayzata residents with Pettibon, Diversified, Activator Methods®, Thompson, Cox Flexion-Distraction and Myofascial Release chiropractic techniques. Massage Therapy is also available. 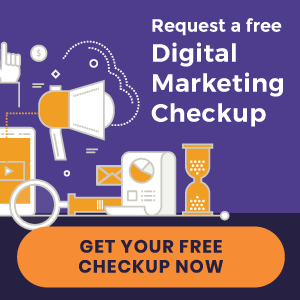 LeMay Chiropractic offers Fair Oaks, Orangevale and Citrus Heights families with corrective chiropractic care for more than 25 years. Nutrition Response Testing and Rehab are also available. 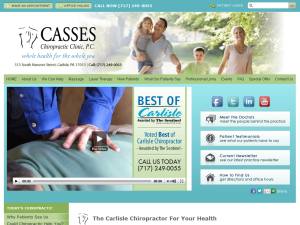 Casses Chiropractic Clinic serves Carlisle, Newville and Boiling Springs residents with Diversified, Thompson, ArthroStim, Decompression, Electrical Muscle Stim and Extremities chiropractic techniques. 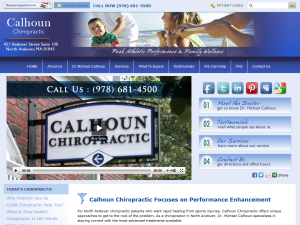 Massage and Laser Therapy are also available. 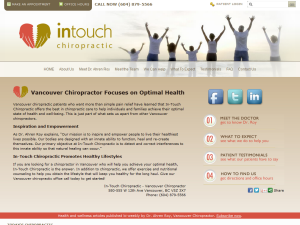 Palmer College of Chiropractic graduate serving Vancouver with quality chiropractic care. Also offer exercise and nutritional counseling.